So what makes you feel warm and fuzzy, not just on the inside, but also on the outside? If you think of the answer in the figurative sense, then you’d probably have a whole range of answers that will add up to quite a number. 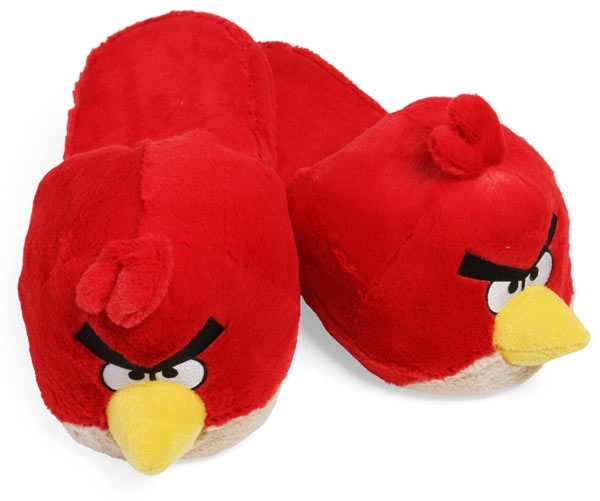 But the literal answer to that would be the Angry Birds Fuzzy Slippers. 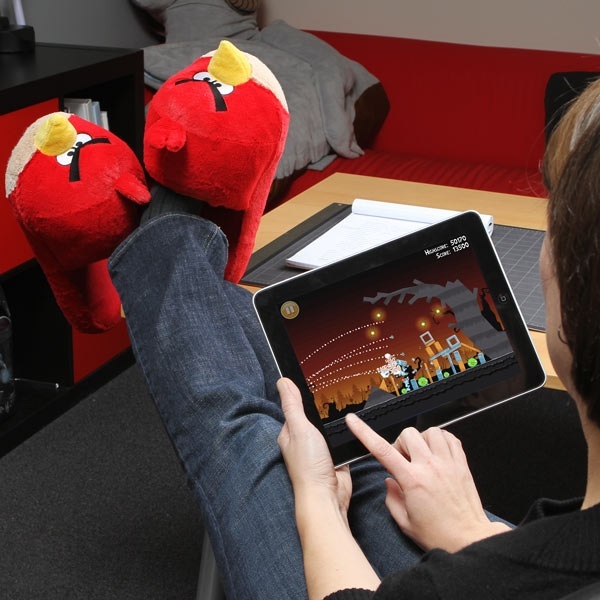 The Angry Birds Fuzzy Slippers feature the red angry bird in Rovio’s hit game Angry Birds being his usual angry self. 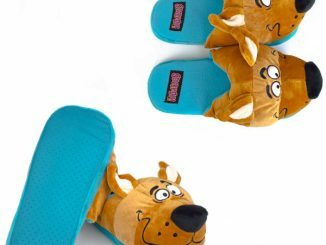 But this time, his fuzziness will actually do you some good: it’ll keep your feet warm while allowing you to walk around your home while your soles are rested in its fuzzy insides. Is your house as messy as a birdcage? 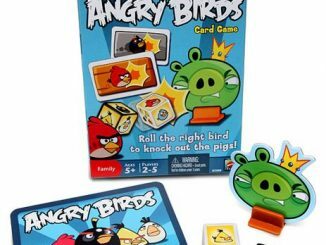 Been too busy trying to get three stars on every level of every variant of Angry Birds to clean up your droppings? We’ve been there, done that. If you have “priorities” you’d better get to them. Put on your pajamas, slip Red Birds on your feet, and lounge in your favorite chair with some Hoth Cocoa until you’re done. 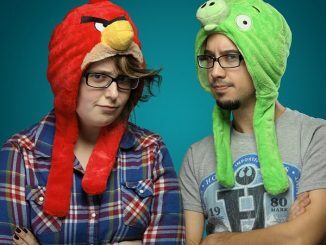 The Angry Birds Fuzzy Slippers are available from ThinkGeek for $19.99. If you prefer yellow, check out the Yellow Angry Birds Slippers.